Creating an online assessment is super easy these days, thanks to the many assessment software out there. 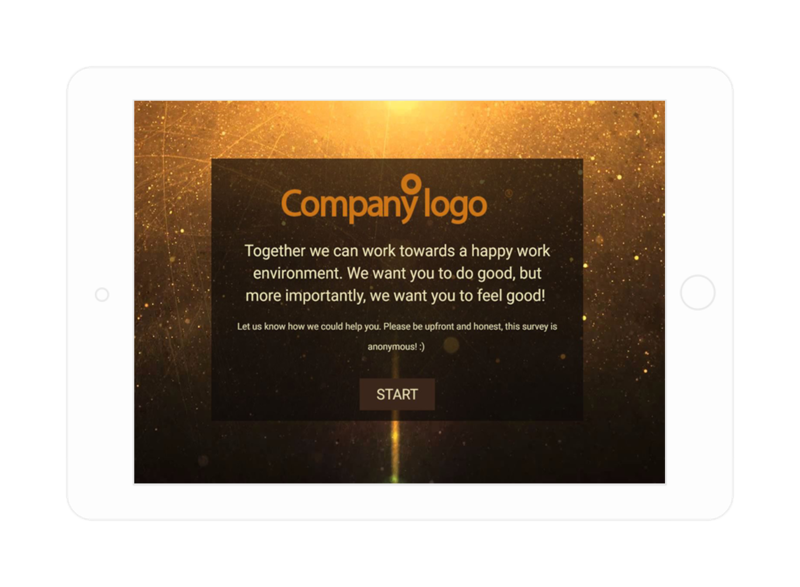 But if you want the highest response rates possible and collect top-quality data, you need assessment software that makes your assessment stand out. Ready to assist marketers, sales reps & researchers in gathering contact details, demographics and other information about individuals. Develop everything from marketing strategies to communication tools, prospect follow-up, new products and much more with this data collection tool. 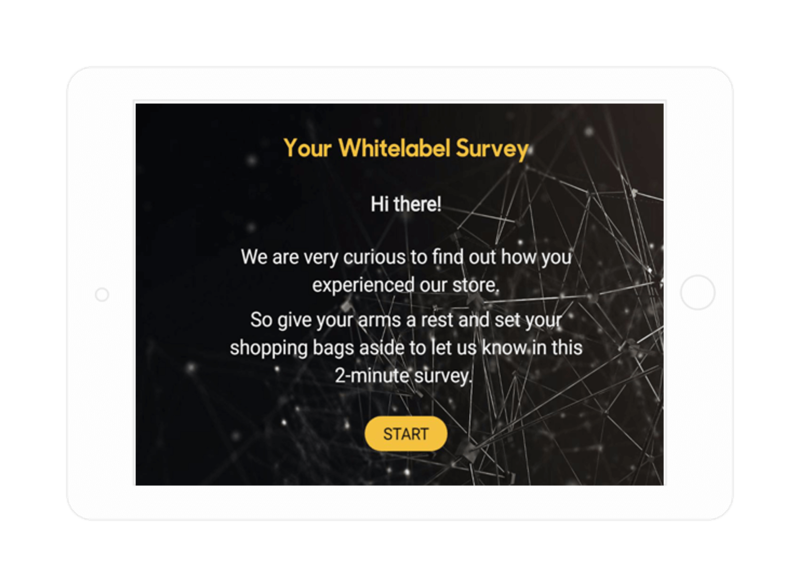 White label surveys let agencies, consultants, and others leverage professional surveys without the full expense of creating them from scratch. 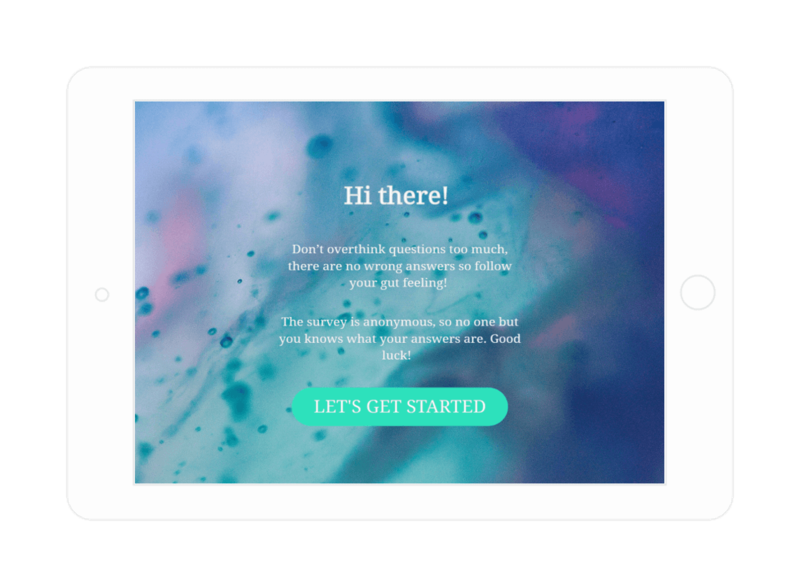 With all materials in your own branding, custom URL and branded reporting, turn questionnaires into a new revenue source. Motivating employees and students for training requires a sustained effort. Making sure that courses are understood and put into practice is an even bigger challenge. But it can be done! 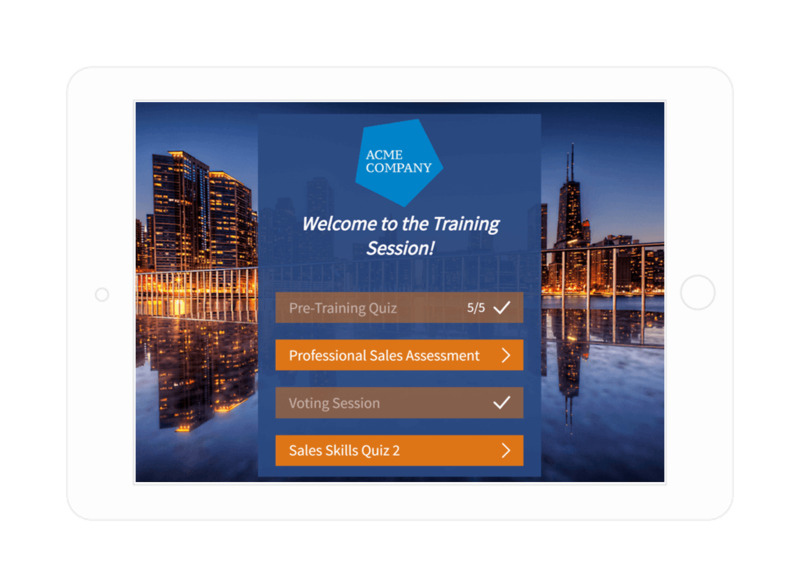 Both fun and professional quiz software will boost interactivity and keep hold of attention. Companies with engaged employees that are satisfied with their job outperform those without by up to 200%! An employee’s relationship the company they work for is key to their motivation, productivity and overall job satisfaction. Time to start measuring with a company branded job satisfaction survey! When you’re launching a new product or service, it doesn’t matter if you’re a startup or a well-known brand. Always get an idea of what potential customers think by doing a marketing questionnaire. People like quizzes. 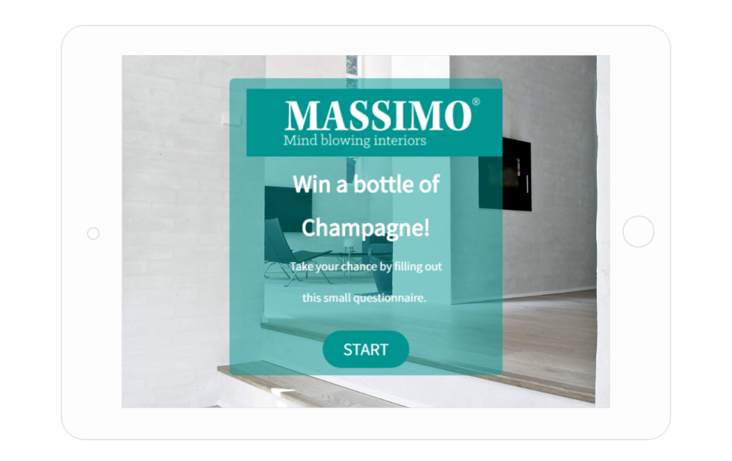 They’re much more likely to try a quiz than click on a regular banner ad. 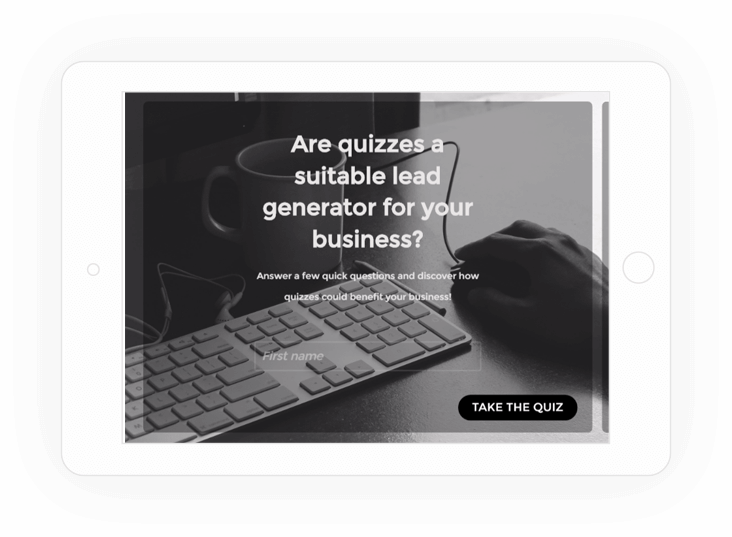 Use this to discover new needs and preferences, collect more valuable leads in new places, for a fraction of the cost with a lead generation quiz! Brand awareness keeps you competitive in a crowded market. It’s how your audience remembers and distinguishes you, but it’s difficult to analyze and develop. Here’s why you should use Brand Awareness surveys & start measuring. Whether it’s in the form of online reviews or social media posting, your audience will look at your business and draw their own conclusions. Those are valuable feedback and insights! That’s why it’s so critical to capture that in-the-moment feedback. 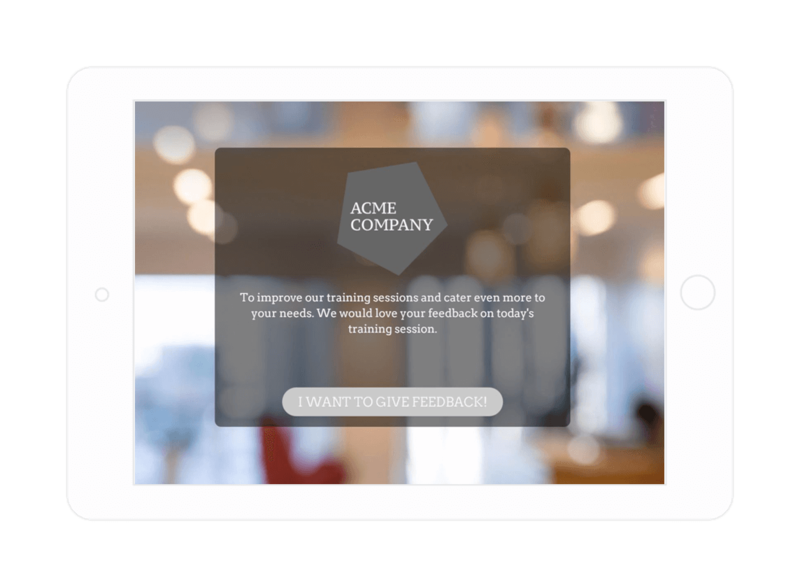 So try our survey tool for iPad and other mobile devices. Making sure your courses are understood and put into practice is a big challenge. But it can be done! 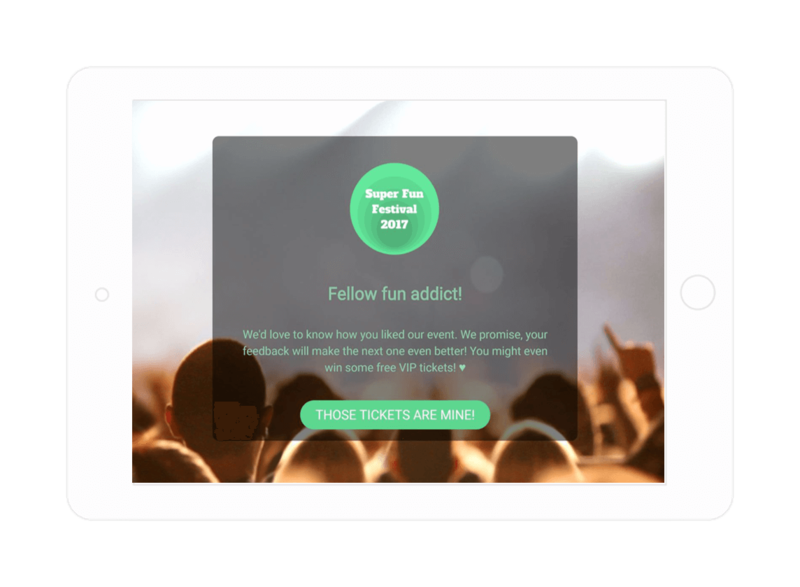 Learn how use Survey Anyplace as a test maker to create enjoyable and interactive quizzes, for both fun and educational use. Creating a snappy, offline quiz that respondents like to take? Find all the tools you need to come up with an entertaining format right here. Bring your content to live in a matter of minutes. Measure participants’ grasp of the curriculum, determine the effectiveness of teachers and trainers and validate methodologies, all in a training evaluation. 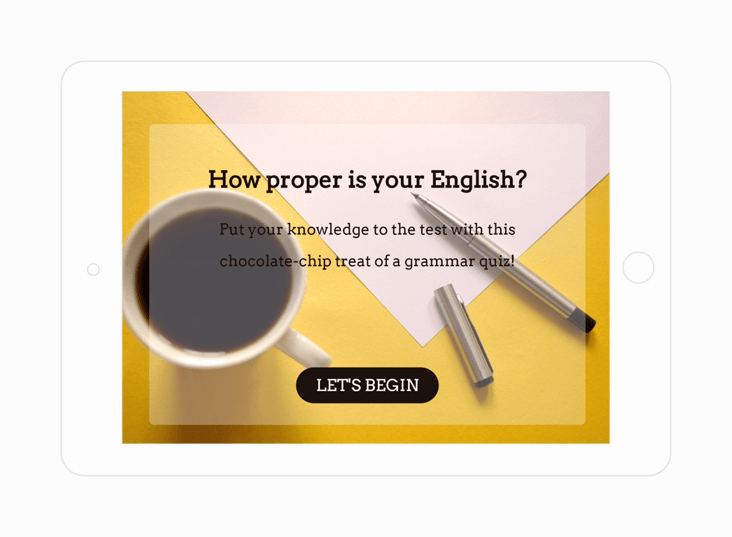 Allowing learners to take these quizzes on their own mobile devices, opens up a bunch of new possibilities. How do you know if the event you organized was a success? For everyone? You ask! With a tailormade event evaluation form. Use an online lead generation questionnaire. to double your number of actionable leads. 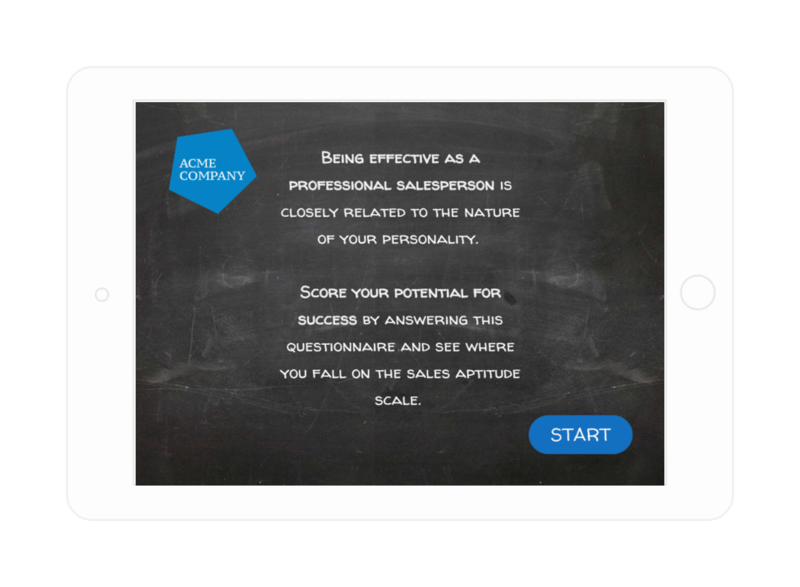 Interactive and engaging with valuable insights about your lead! 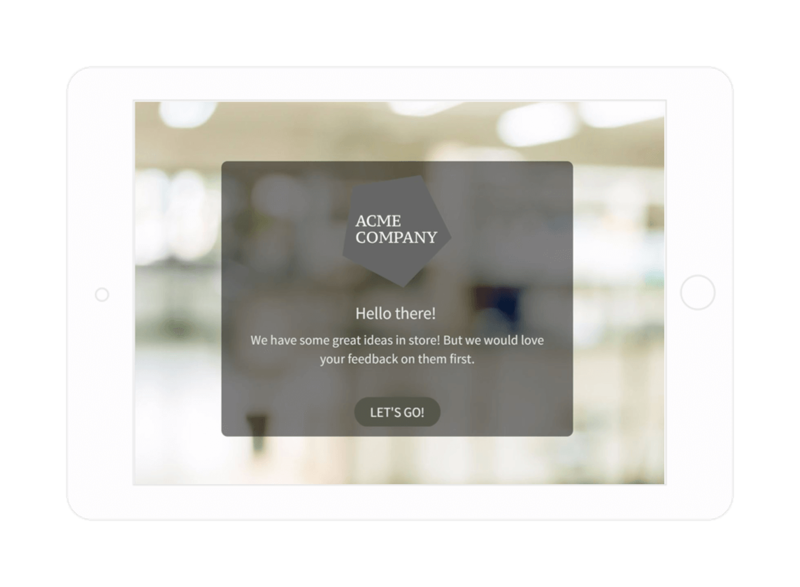 Use our store check app to radically improve the sales results of your stores with in-the-moment reporting and personal coaching. 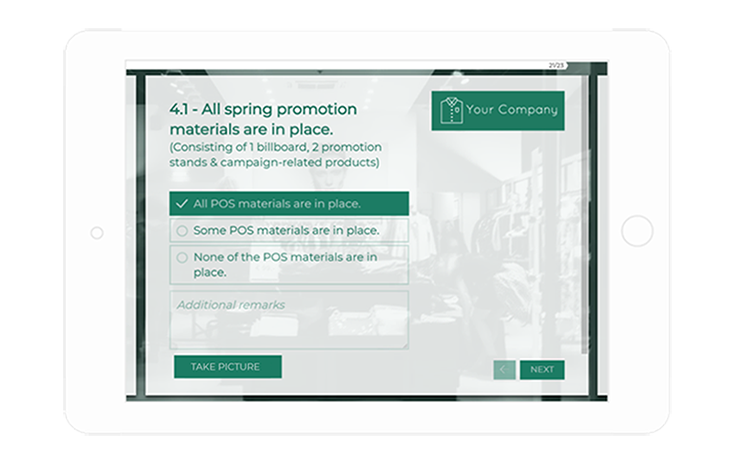 Up to 11% revenue increase with mobile store checks.